Rhema is doing so well after her third trip to the OR. 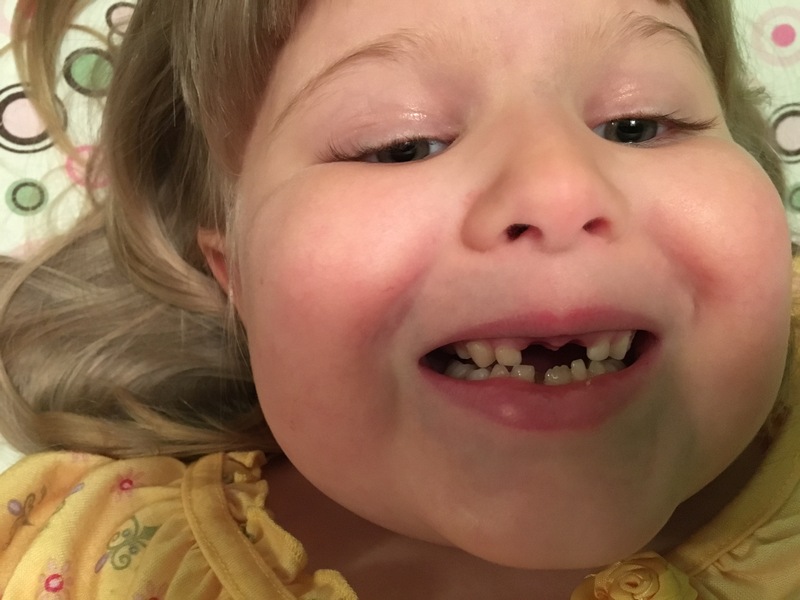 She is still adjusting to her missing two front teeth. Lol! She is so cute without those two teeth! We are watching her right food as it seems to be moving again in the casts. We’ve drawn a line on her cast where the toes are now so we can watch it. Praying that we can make it until the first week of December without another run to the hospital. We are all so ready for this season to be behind us.